I printed both recipes, crust and pizza. If will be on the menu list this week. Thank you! 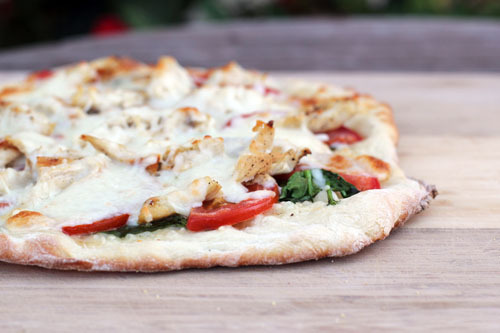 I love pizza that has such nice thin crust like that. Looks great — what a creative idea! Sounds and looks delicious! 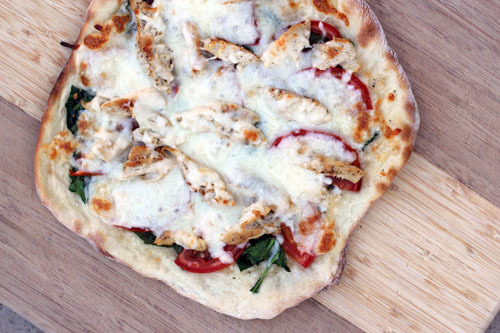 We like chicken pizza! What is the calorie count for this? hi sandra! unfortunately I don’t calculate calories or nutritional amounts for my recipes – but I’m sure there must be some handy apps that might be able to help you out. sorry about, thanks! 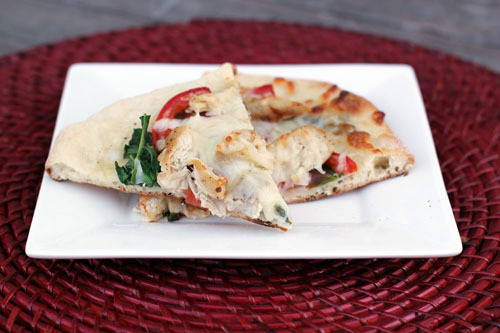 Italian Chicken Panini Pizza – This Week for Dinner at Zapraszamy na pizzÄ™ farmerskÄ…!